UPDATE: I accidentally attached the wrong file to the podcast – please re-download this episode to listen to chapter 17! 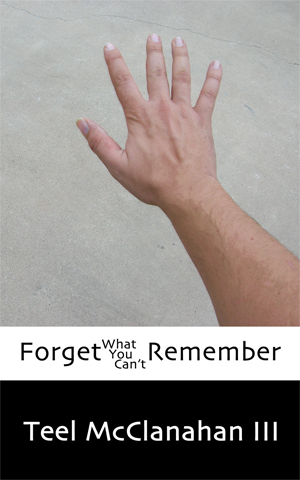 Forget What You Can’t Remember, chapter 17: In which Paul and Brady get into further detail about Brady’s dissociative disorder, consider the fine line between perception and awareness, and Brady reveals his idea of something worth living for. Also: The image on the book’s cover was partially inspired by a scene in this chapter, and partially by how the concept explored in that scene applies to the entire experience of reading this book.